Full length with fur detailing on cuffs. This outerwear is surely a winter type attire which focuses upon the value of the season. 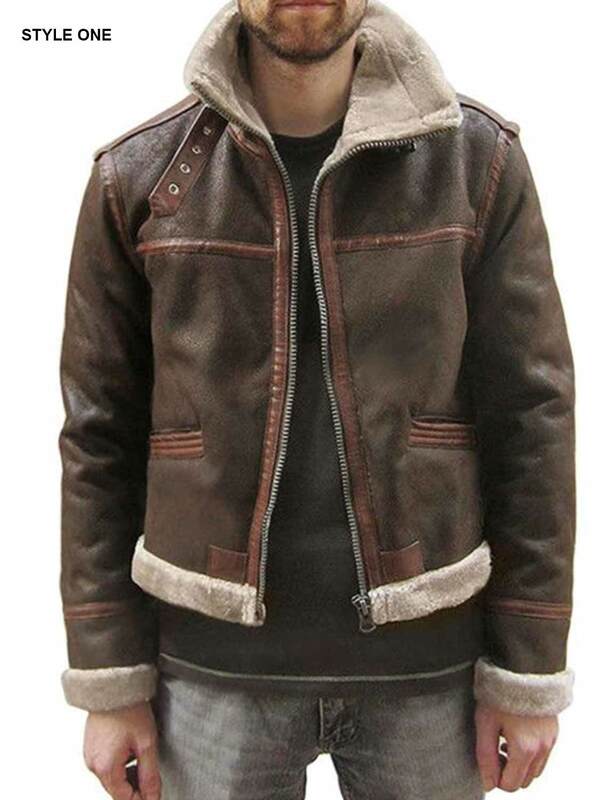 Resident Evil 4 Jacket makes a relevant touch of the apparel from the fourth sequence of the video game. Which embarks shearling persona on the specifics of this gear. 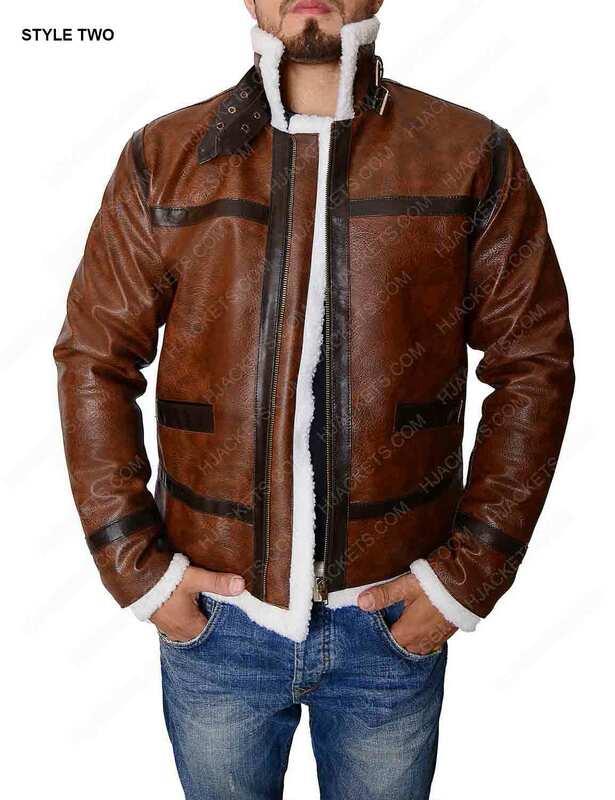 This attraction is among those kinds of guise which smart out your friends to carry on with this wonderful and phenomenal crafting as good as Leon Kennedy Leather Jacket to depict on with class and super standing appeal. The entire look of this apparel makes a wearer stunned to the ground. While performing as the coolest among associates outfitting the greatest Leon Resident Evil 4 Jacket. This embarkation has been crafted from the absolute genuine leather material apart from its inner viscose lining for best gimmicks. 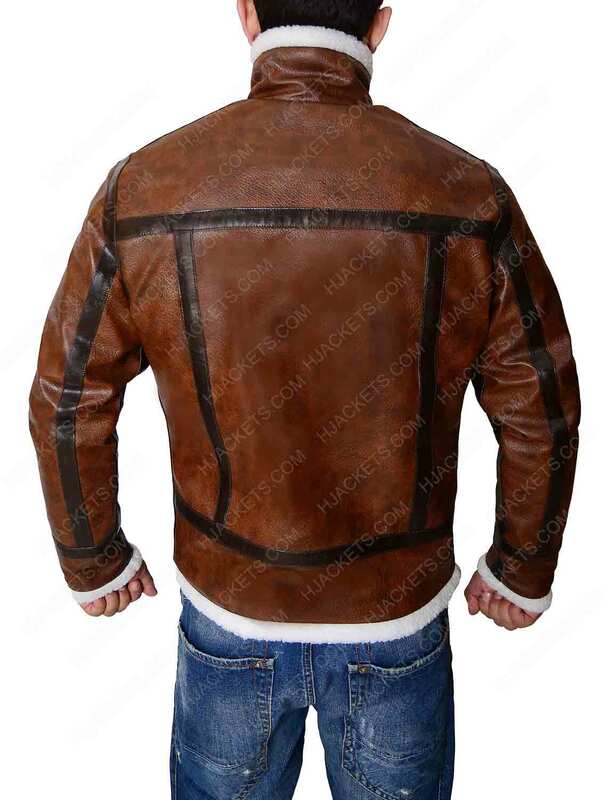 Leon Kennedy RE4 Jacket has remarkable features like one of the smartly created apparel with embracing brown color and long length sleeves with fur detailed cuffs. On the other hand the zipper closure is also smartly prepared with a formal touch of the belted style collar also contributing shearling/furry appeal. Leon S Kennedy Jacket envelops at least two waist pockets to give the actual and original. Outer-look from the Resident Evil 4 video game that Leon Kennedy outfitted. 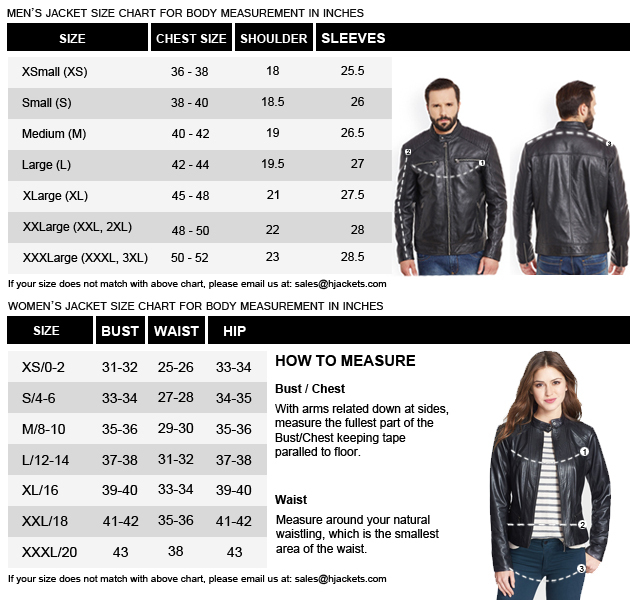 Simply love this outerwear of Leon Kennedy.. 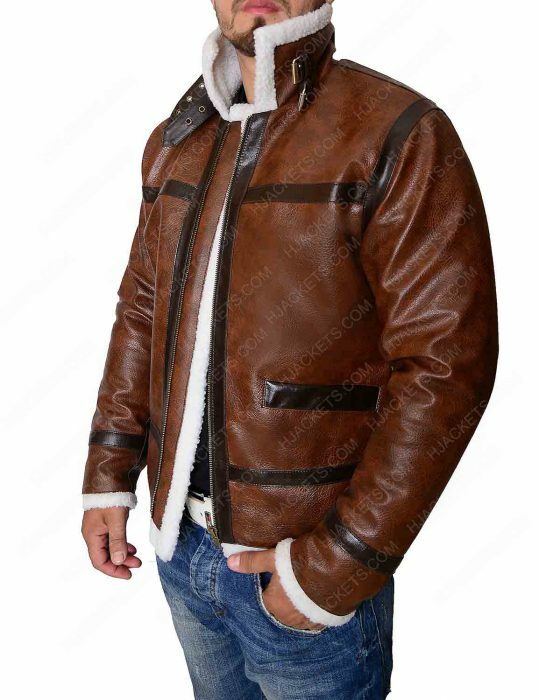 Simply love this outerwear of Leon Kennedy.. The best quality genuine leather, I mustsay it is really fantastic. It gives comfortable feeling while attiring this jacket as it has been enveloped viscose lining. Its contrast with brown in Color is splendid. IIhave bought this in large size while on the front belted formal stylish collar having a fur detail takes another step to the zipper closure is the exact gorgeousness of an attire. The same outline on cuffs for a match from the real on-screen video game features. 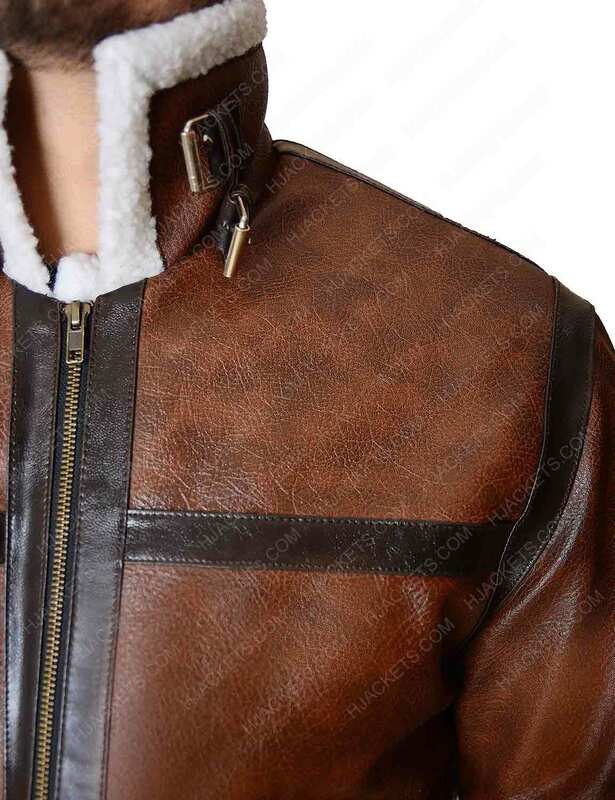 Simply love this outerwear of Leon Kennedy..